Carol Mackintosh and Bart Gormley met and fell in love in 1965 they married on the 1st of April 1967. Bart was a head chef and Carol was a head housekeeper. They had three daughters, Caroline, Michelle and Hayley. Carol and Bart always talked about opening their own restaurant they had a name for it but never quite managed to do it. Financially unlucky throughout life this stopped their dream from happening. Carol passed away on the 29th March 2009 and Bart passed away on the 2nd of April 2015. Hayley the chef of the family listened to this story of the “Barrel and Cart” lots of times as she was growing up, as we all did. Through lots of hard work and financial strain, Hayley has made Carol and Barts dreams a reality. 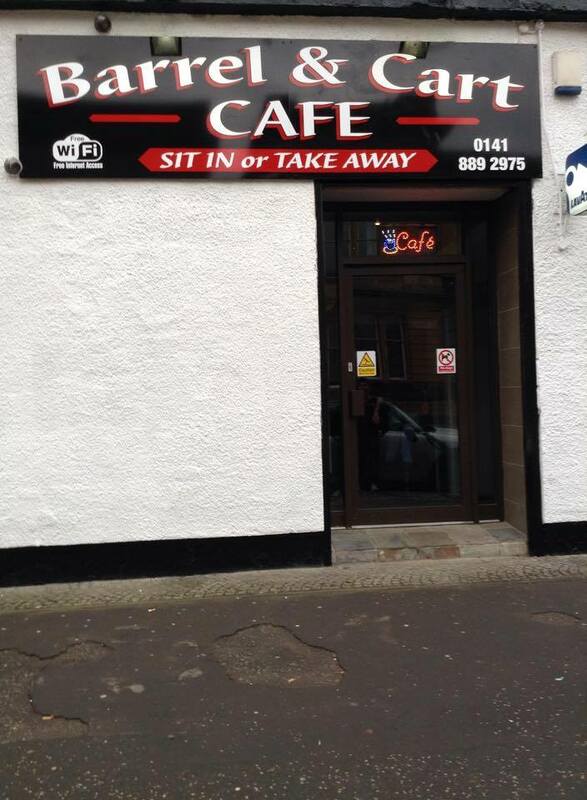 Hayley’s cafe/restaurant opens tomorrow in Paisley and she has called it “THE BARREL AND CART” tomorrow is also a very significant day as it would have been our dads 74th birthday.